It is a spiritual primer book of both the writers (Dr. Raj Kumar & Miss Ramiyan Bhardwaj). 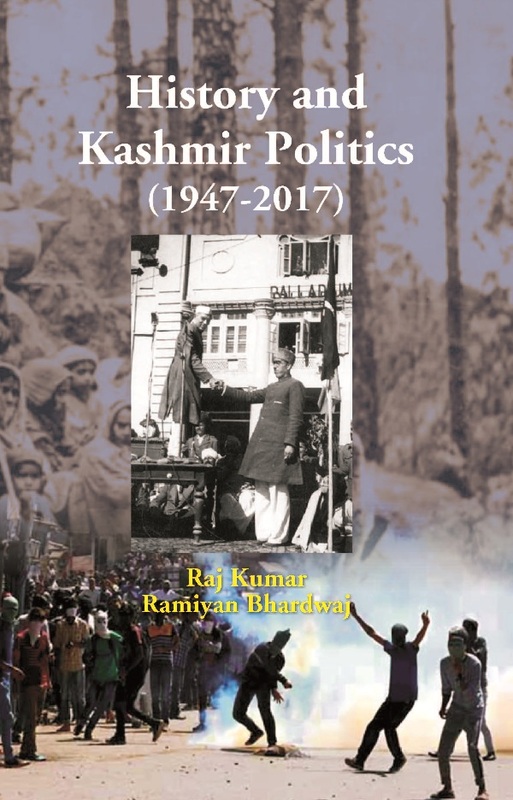 To write down this book ‘History and Kashmir Politics’ is to conquering death with art of writings the dalit identity = Chamar thought, as an idea of happiness as a progressive measure to elaborate the story of Scientific Knowledge and study of composition of Dalit race. Dr. Raj Kumar is a prolific writer and has elaborate the will of God in his study along with co-writer Miss Ramiyan Bhardwaj. She is doing M.A. in “Mass Communication & New media”. Central University of Jammu (J&K State) as an efficient scholar of State (India).